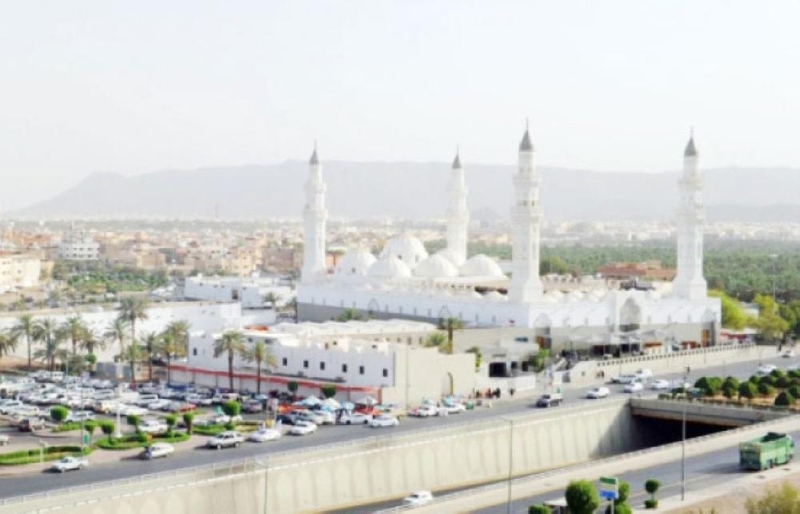 MADINAH — The Ministry of Islamic Affairs, Call and Guidance has started making arrangements to keep the Quba Mosque in Madinah open for prayers around the clock. 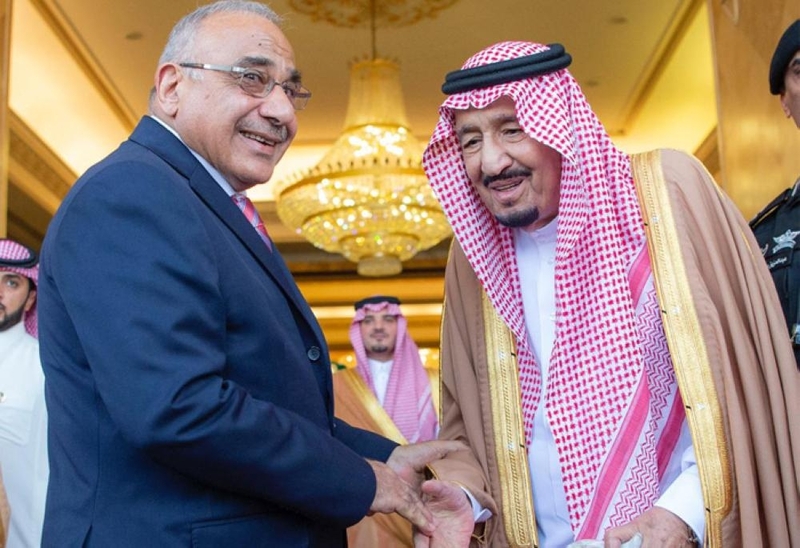 Minister of Islamic Affairs Abdullatif Al-Asheikh said the decision to keep the mosque open all day long followed instructions from Custodian of the Two Holy Mosques King Salman. 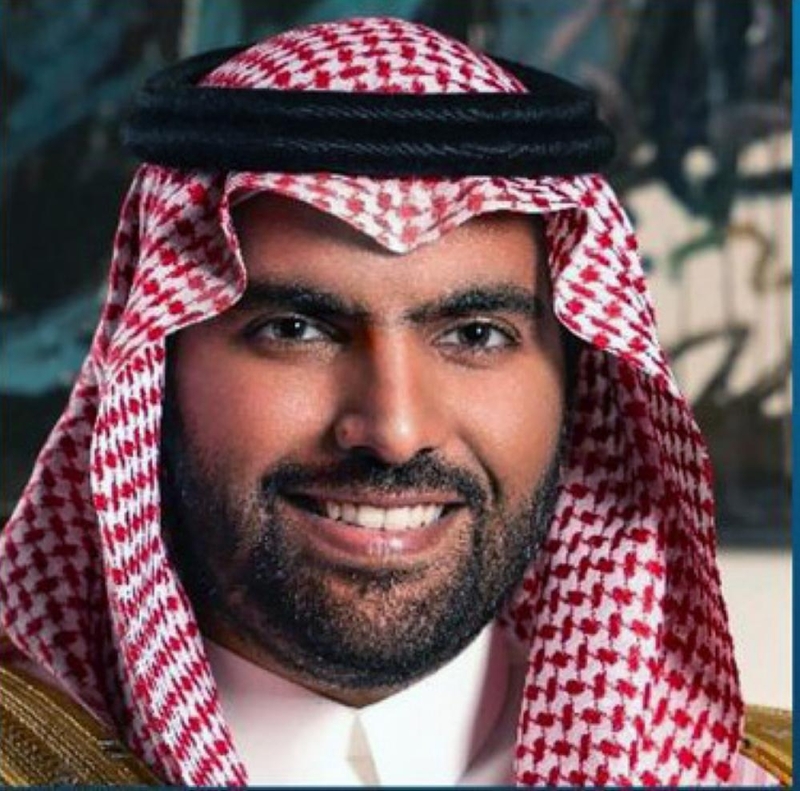 “The ministry has completed all arrangements including the administrative aspects, the human cadres and the other auxiliary services to implement the directives of the King,” he said. Emir of Madinah Prince Faisal Bin Salman said King Salman, during his recent visit to the Prophet›s city, ordered a study on the possibility of keeping the first mosque in Islam open for worshippers around the clock.